Why do you need a 3D x-ray? 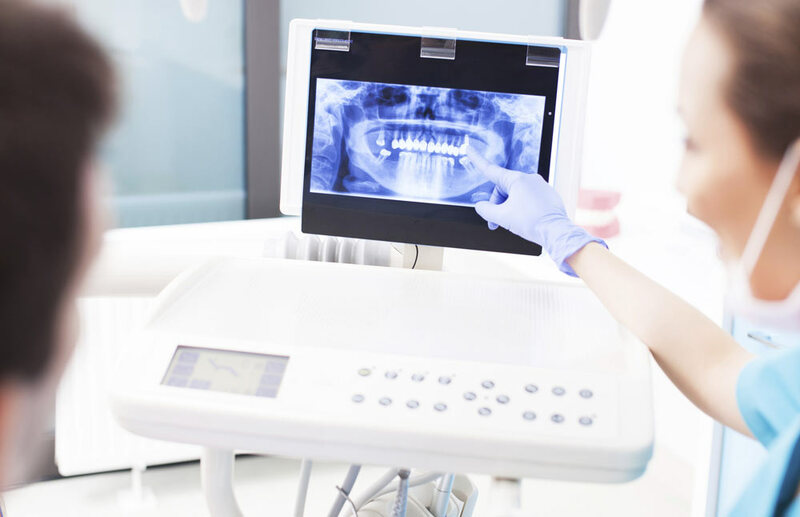 Traditionally, specialists were using 2D x-rays on film to see all or a specific part of the dentition, intraosseous structures and jaws of a patient. 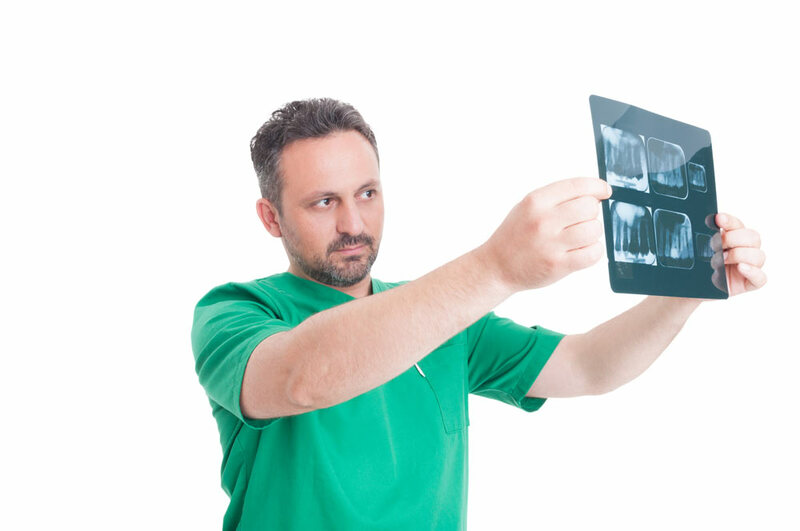 Several years ago, the advent of 3D digital radiography has greatly facilitated the work of specialists, in addition to reducing the dose of radiation for the patient. The most widely used 3D radiography in implantology is panoramic radiography that shows teeth and bone structures of the maxillofacial area. Precise position of the inferior alveolar nerve (for the implants in the lower jaw). These three elements must absolutely be considered due to complications that can occur during the implant surgery. 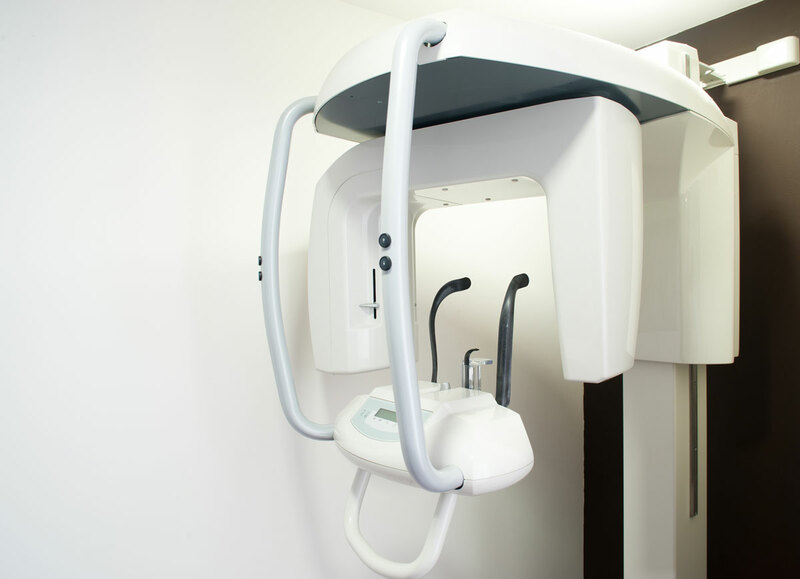 Fortunately, in recent years, digital 3D radiography, also called Cone Beam Computed Tomography (CBCT), made its appearance in some dental offices and its use is becoming more widespread. Major investments are often made by specialists to obtain devices that can take digital x-rays in 3D, but the advantages of using this technology are largely worth the cost. 3D x-ray devices used for the study of maxillofacial structures are equipped with a fixed-anode x-ray tube just like 2D devices. The main difference is that in CBCT 3D units, the scanner emits a conical x-ray beam, while in traditional 2D x-ray machines, it is a triangular-shaped beam.